From horse-drawn carriages to horsepower, America was one of the fastest adopters of the motor car. As the world's leader in automobile production, at least until the 1990s, it should come as no surprise that cars carrying the Made-in-America badge have changed the face of motoring as we know it. 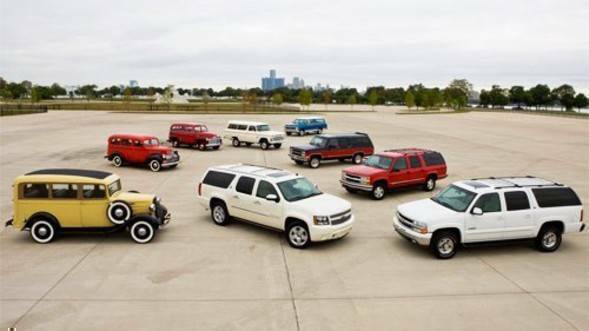 Here's to the most significant, and influential, cars to come out of the good ol' red, white and blue. 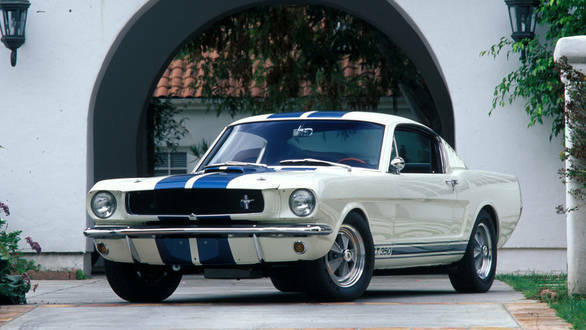 Henry Ford's affordable masterpiece found over 15 million buyers, and motorised America in the process. At the time, the main competition to this simple 20PS machine was four-legged - the horse. Unsurprisingly, it was the most popular car of its time, only being outsold by the VW Beetle far later. It was also the first mass-produced vehicle, and in doing so introduced the mechanics of corporations to the till-then boutique business of building cars for the wealthy. 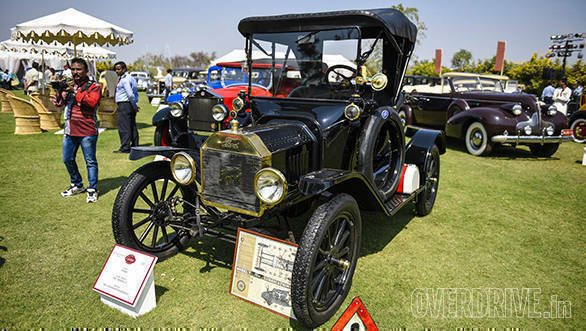 Developed to be the most luxurious car of its time, the Model J ended up taking the crown of the fastest as well. Available first with a naturally-aspirated straight-eight engine, and later with a supercharger on top, the Model J held a three-decade standing 225kmph speed record, testament to American engineering of the time. 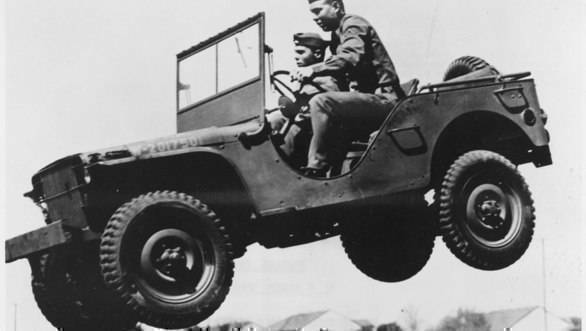 The original Jeep, this light, rugged go-anywhere workhorse was the backbone of the American military forces during the Second World War, and spawned variations in use even today. The CJ-2A was the civilian version of the time, tacking on features such as a high windshield, tailgate and side-mounted spare tyre atop the original 60PS, 140Nm drivetrain. War, what is it good for? 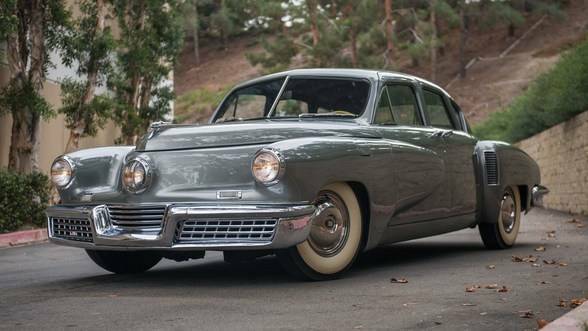 For Tucker, an independent automobile maker, it meant a chance to debut the 48. It looked like it came from the future and boasted technological innovations far ahead of the time, considering the big auto marques were in a slump after World War II. 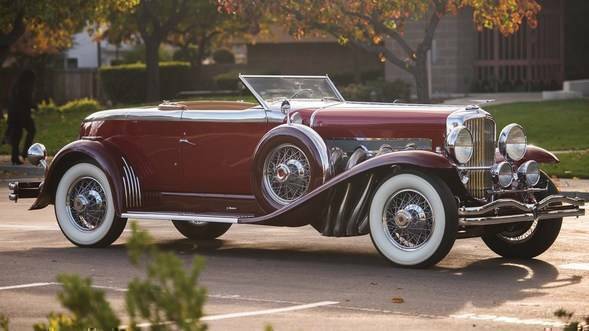 Only 51 cars were made, but they came with a 'cyclops' cornering headlight, perimeter safety frame, roll bar built into the roof, safety glass, independent suspension and more. It's the longest continuous use nameplate in production cars, and grew from a station-wagon into one of the first full-size 8-seater SUVs. With all seats in place, it still offers over 1,000 litres of cargo space! It's also been the vehicle of choice for the police, emergency medical services and the President of the United States, not to mention instantly recognisable to anyone who's watched American TV in the last ten years. 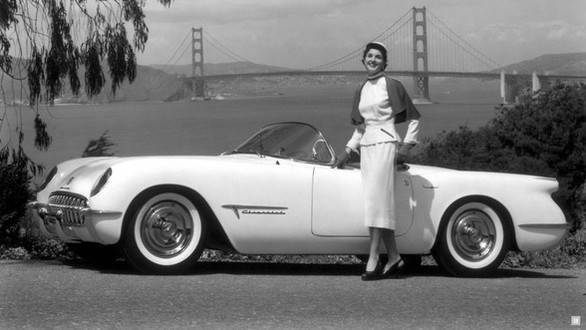 Americans loved big and fast  in a straight line  and the Corvette brand was the start of small and quick, something previously only seen from the Europeans. Initial examples didn't exactly set roads on fire, but set styling cues that have become iconic. Like the dual rear tail lamps, still seen on the latest C7 gen car. It's no wonder the brand lives on today, as 'America's sportscar'. The roots of the muscle car are highly argued, indeed its classification is blurry as well. 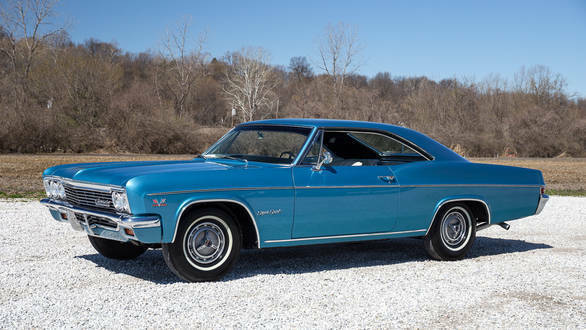 A big V8 engine in a full-size, coupe body seems to be the only pre-requisite, and the Impala set the ball rolling for the horsepower wars that followed. With a 6.7-litre SS version pegged at 430PS, it was king of the hill for a while. India has a special relationship with the Impala, with several having been imported in the latter half of the century. The first pony car, the Mustang created its own class and will go down in history for bringing performance and sportscar handling to the masses, all packed in a smaller package. From the Bond movie Goldfinger to Steve McQueen's Bullitt, Hollywood has immortalised the 'Stang and it's probably the most accessible of the great American nameplates today. Also, at the upcoming Goodwood Festival of Speed, Ford will showcase at one-of-a-kind special edition of the Mustang. 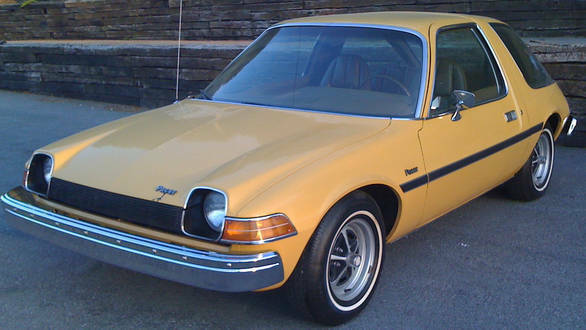 The first wide, small car, the AMC Pacer was the first mass-produced American design using the cab-forward design concept. Just how wide? Just a couple of inches short of the big Cadillacs of the time, though several feet short of its length. Good thing, since it came at the start of the oil crises, when there was no other sub-compact competition. Nothing is more 'classic' American than 8-litres of engine, with a tubular steel frame built around it. 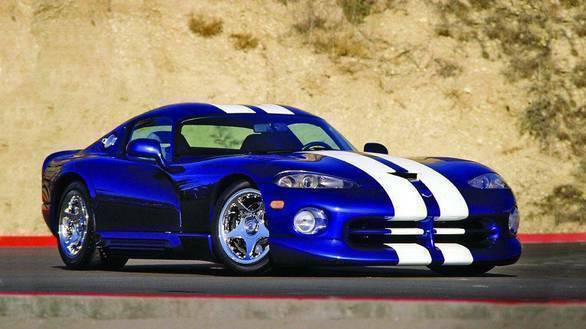 The Viper might have had only 405PS when it was launched, but with zero driver aids, or even ABS braking, it quickly gained a reputation for being a 'real' driver's car, a legacy it continued to build on till the last Viper ACR rolled off the production line.